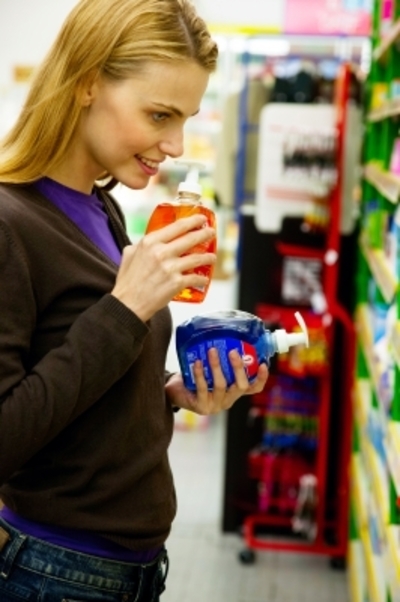 Most of us buy at least a few commercial household cleaning products but in many cases these products are made much stronger than we need them to be. 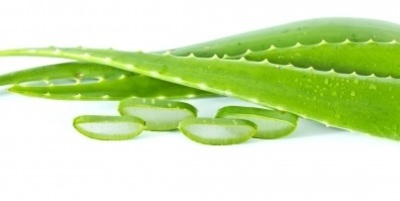 There are quite a few that can be extended simply by adding a small amount of water. This does not detract from their effectiveness. A general rule is one quarter of the total (i.e. For one litre of product add 250ml of water). -	Substitute pre-wash spray with laundry soap. A bit more elbow grease but much more economical. 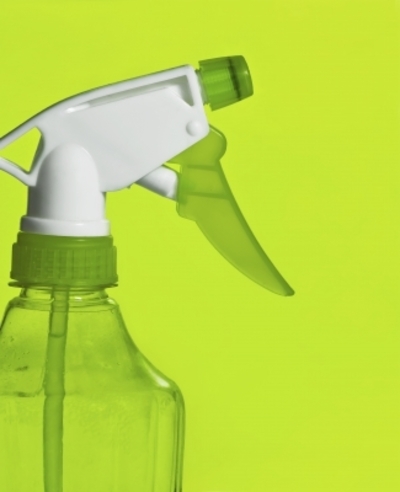 -	Vinegar and newspaper make a great window cleaner substitute. 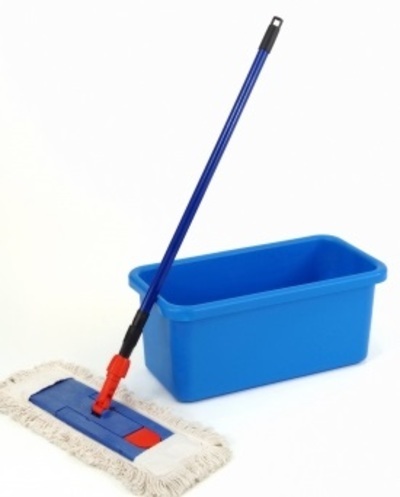 -	For an effective disinfectant mix a quarter cup of borax into two litres of hot water. -	A couple of drops of an essential oil (About $2 from variety stores) in a spray bottle topped up with water makes a great air freshener. -	A quarter cup of vinegar in place of liquid fabric softener used in the final rinse cycle makes clothes cleaner, brighter and softer. Vinegar works great with cheap laundry detergent. 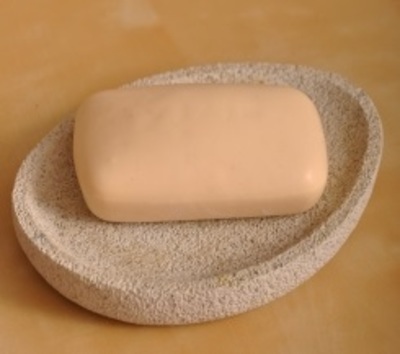 -	Better still, you can make your own washing powder by mixing Castille (or Velvet) soap, borax and washing soda. -	Do I really need it? -	Can I afford it? -	Do I know exactly what’s in it and what effect it might have on my environment? -	Is buying this product going to make a difference in my life?